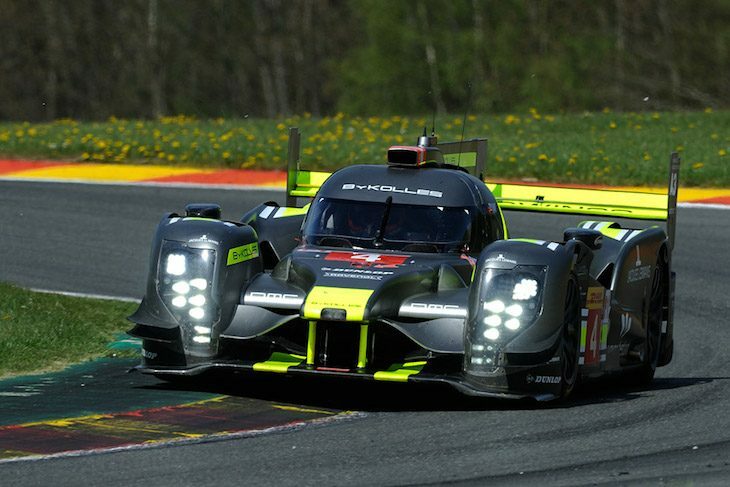 Privateer LMP1, The Future Of Sportscar Racing or Answer To A Question Nobody Asked? 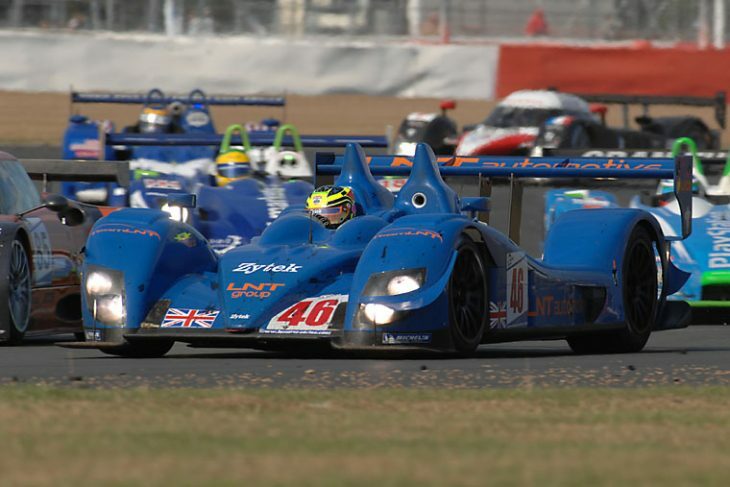 On 16th September 2007 I sat in the office of the Zytek Engineering (now Gibson Technology) truck and watched as Danny Watts overtook the Peugeot 908 to put our LMP2 car in second place overall at the Silverstone 1000kms, splitting the factory diesel LMP1 cars on pace. The combination of a proper racing engine (which has now returned to LMP2 as the Gibson GK428), low (ish) weight and freedom to enter two professional drivers meant that LMP2 was competitive with LMP1 in the right conditions; as demonstrated further by the success of the Porsche Spyder in America. 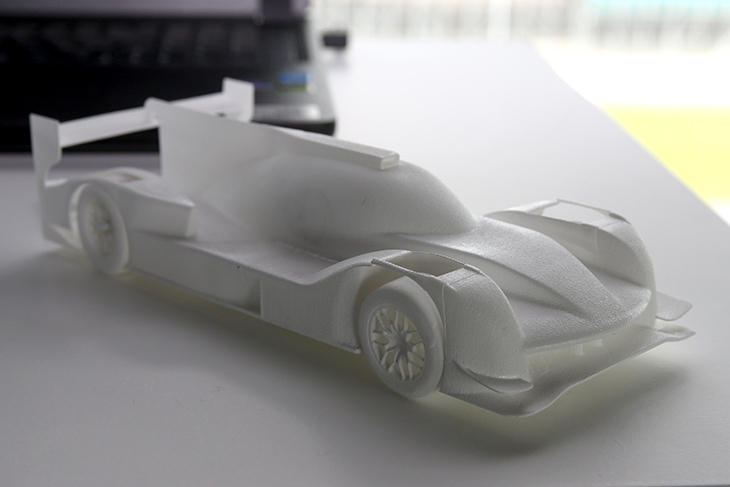 Nearly ten years later on 13th April 2017 I was back at Silverstone, in the more spacious environment of a conference room in the Wing, watching a press conference to launch Ginetta’s LMP1 offering. A lot has happened in the intervening 10 years. The purpose of this is not to take you on a gentle amble through the annals of sportscar racing history but to examine the opportunities and pitfalls of the current prototype scene and to take a look at the strength of the business case for privateer LMP1. Let’s start by imagining you want to enter a team in a prototype class at Le Mans in 2018 and examine your options. Unless you are a vehicle manufacturer with its eye on using endurance racing to build its brand you will be looking at LMP1 or LMP2. We heard last week that Perinn has sold two LMP1 cars to a customer for 2018. Ginetta has advertised its rolling chassis at £1.3m, which is less than I excepted, and claimed that six cars over the duration of the project would render it profitable. Perinn comes in even cheaper at £1.2m but it is unclear how the cost of engines/ spares compare. 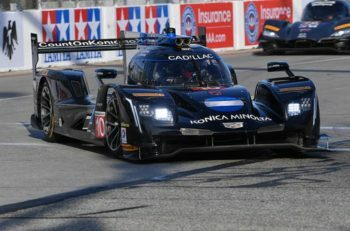 LMP2 is more transparent. Each chassis is cost-capped at €500,000 and the engine cost is €1250 per hour. You have a choice of four chassis manufacturers; Dallara, Ligier, Oreca and Riley but only one engine option – Gibson. The spirit of Le Mans has always been to encourage technical development and variety, the new LMP2 formula seems to grate against this. Once the chassis is homologated by the manufacturer it cannot be changed by the teams (or the manufacturers), and this is strictly enforced by the ACO. So, while it is not a spec-formula it is also not an open formula. Necessary, the argument goes, to keep costs down. Each funding model brings its own opportunities and challenges but there are some constants, whatever you are doing in motorsport you need to deliver two things to keep stakeholders happy; performance and reliability. As a driver manager the first thing I look for when assessing a team is its reliability record. If a driver doesn’t have time in the car then it is very hard to be competitive and, for a young driver in particular, the risk is too high. There are always niggles associated with new cars, but so far the new-for-2017 LMP2 cars have been remarkably reliable. This is due in part to the volume of cars that are running. As McLaren has found to its cost in F1 if you only have one team running an engine/chassis then the development time is much longer. A team can lose track time for any number of innocuous reasons and the more cars running the greater the chance of getting some proper development time, which has a double benefit of improving reliability and developing an understanding of the package to improve performance. 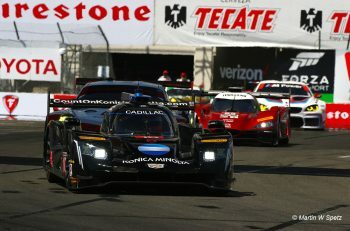 Track time will be the biggest issue for the privateer LMP1cars. As Nissan found in 2015 there is no replacement for time on track and while privateer teams won’t be exposed to the same brand damage that Nissan endured, they will lose time to develop their understanding of the car and time for drivers to acclimatise and get on top of the new machinery. 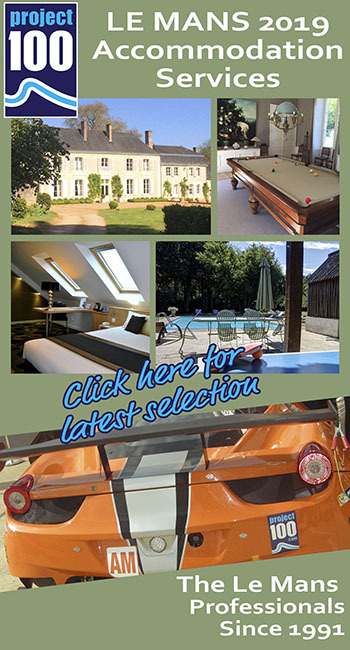 The situation is complicated further by the manufacturers offering a variety of engine options, each requiring bespoke installation. LMP1 is undoubtedly higher risk than LMP2. Because of this it probably won’t appeal to young drivers who can’t afford to gamble a year of their career on a car that may not be competitive and a ‘gentleman’ driver is unlikely to risk paying for a season and getting so little seat time because, well, what’s the point in that? So who then does LMP1 appeal to? Le Mans purists will love the idea of privateer LMP1 cars; technical innovation, efficient engineering and individual performance will enable plucky underdogs to take on the mighty vehicle manufacturers. We will see greater variety on the grid, so it will be a big hit with fans and the media, but who is going to fund the teams? 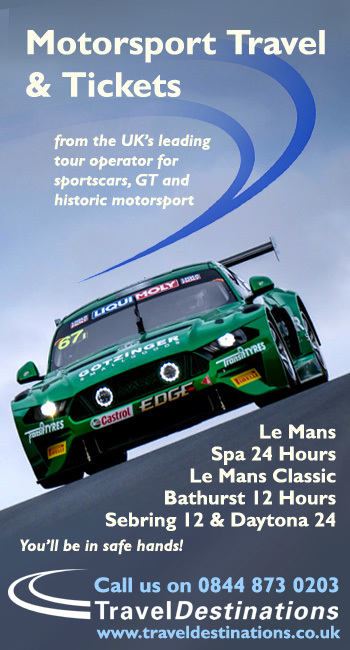 Last year I was working with a sponsor who wanted to get involved in motorsport, their brand values seemed to align perfectly – reliability, mechanical accuracy, excitement, performance. As it was a firm that dealt with mechanical products the Marketing Director told me it was important that their involvement was genuine, not for her the ‘badge engineering’ approach. Without the budget to get any meaningful return on investment from F1 or LMP1-HY where can a sponsor go? If you want real technical innovation then you need to look beyond homologated customer racing so this rules out most single seater and GT series, except perhaps F3. 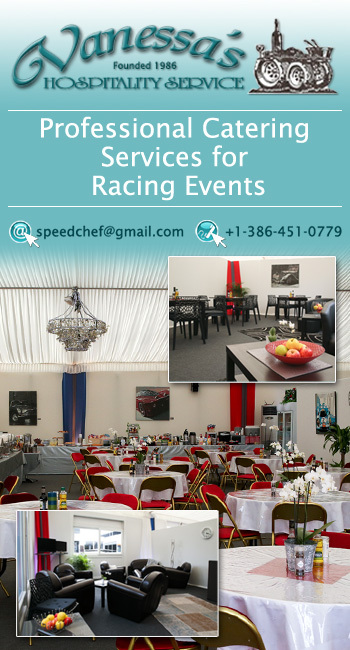 For this company the technical freedom offered by LMP1 would be a perfect fit. 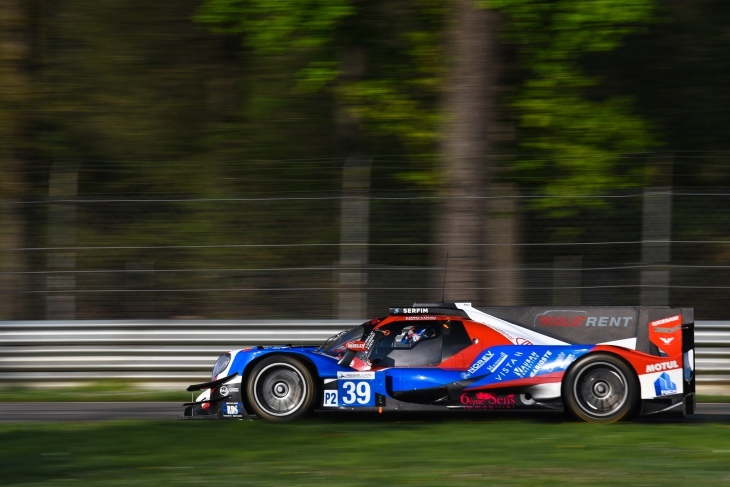 Despite a volatile global economic environment there are some commercial opportunities out there and for more experienced drivers LMP1 will provide the chance to be involved in the development of a racing car, a scenario that is increasingly rare now. LMP1 has the potential to offer a whole new dimension to prototype racing for teams, sponsors and drivers alike but for those who take it up it will be a huge gamble.